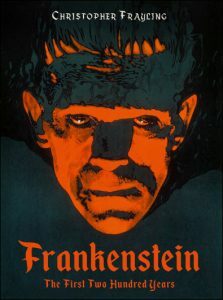 This month has included the announcement of the Frankfurter Buchmesse Film Awards, and in November, New York City’s Goethe-Institut will host a monthlong film series to honor an English translation of Uwe Johnson’s work. 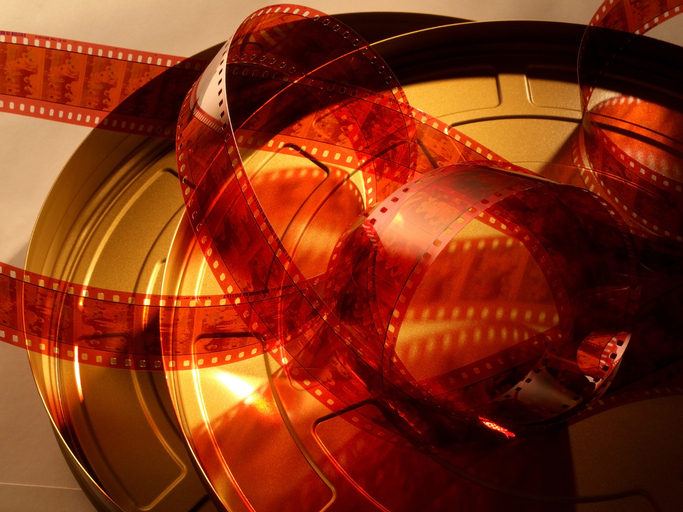 New this year, the Frankfurter Buchmesse Film Awards winners were announced during the book fair this month. While there’s no good fit in terms of category for the honor for the work, the jury also named Andy Coyle’s direction of Luke Pearson’s Hilda content from Nobrow’s Flying Eye Books in its Netflix release of September 21. The work was given a “special recognition” for the work. In a prepared statement, the jury chief, Ellen Harrington, was quoted, saying, “This year’s competition was extremely compelling and highly varied—with a broad range of countries, film genres and very diverse source material represented. Below is a trailer from Netflix for its first season of Pearson’s Hilda series. New York City’s Goethe-Institut has announced an installation and film series, Riverside Drive Revisited: Uwe Johnson’s New York, opening on November 1. 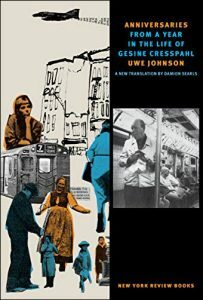 It’s a monthlong program recognizing the first complete English-language edition by New York Review of Books Classics of Johnson’s Anniversaries: From a Year in the Life of Gesine Cresspahl (October 16). Translated from the German by Damion Searls, the new release—a boxed set—was supported by a grant from the Goethe-Institut with funding from Germany’s ministry of foreign affairs. On November 1, translator Searls, the writer Renata Adler, and literary critic Liesl Schillinger will be on-hand to talk about the postwar Anniversaries, which is set between April and August of 1968 and is called by the publisher “an ambitious historical novel as well as a wonderfully observed New York novel.” The focus will be the work’s resonance for our own era’s political and social challenges. It’s the story Gesine Cresspahl, a 34-year-old mother and German immigrant on the Upper West Side of Manhattan, and her 10-year-old daughter Marie. The chapter-per-day format sketches the turbulence of the times set against a disastrous Nazi German past, in the singular purview of Johnson (1934-1984). 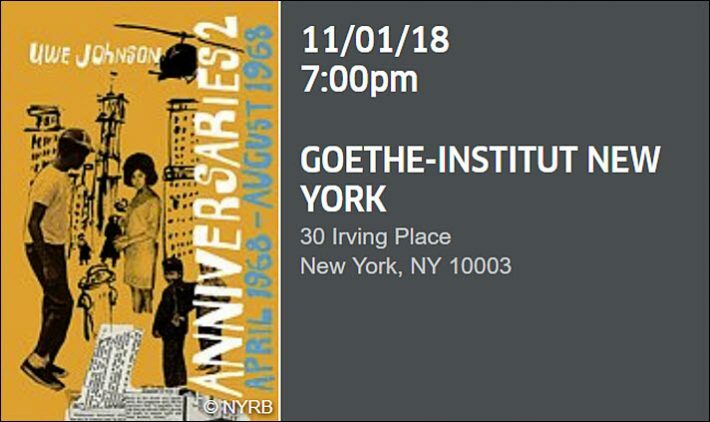 All showings are open to the public at the Goethe-Institute at 30 Irving Place in New York City, and the installation element of the program is to feature newspaper headlines that accompany Anniversaries’ Gesine Cresspahl through her daily life. There also will be digital images from the Uwe Johnson Archive in Rostock, a map of important places in the novel, and a reading room with books by Johnson and books that inspired him. More from Publishing Perspectives on Frankfurter Buchmesse is here, and on the work of the Goethe-Institut is here. You can review our coverage from the 2018 Frankfurter Buchmesse with free downloads of our Publishing Perspective Show Daily magazines.